This very practical course focuses on giving you the skills and confidence to be able to help in the Outdoors if something goes wrong. 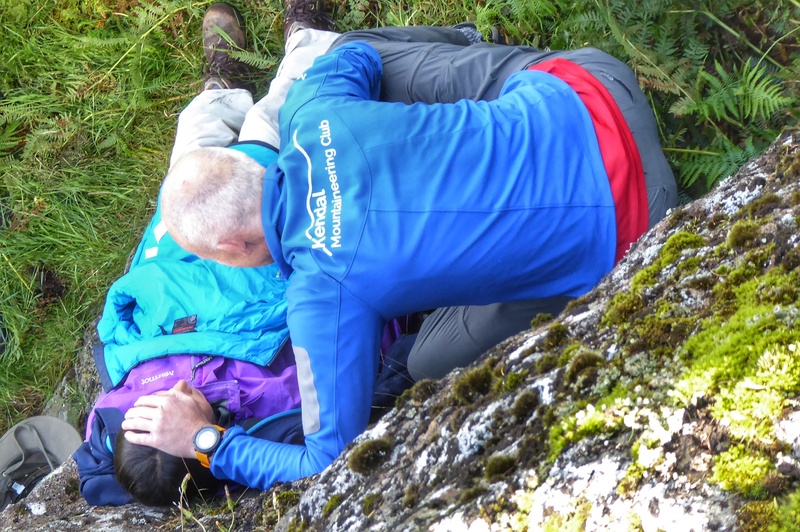 This is a regulated Level 3 Award in Outdoor First Aid and meets the requirements of all the main NGB's. This is a practical hands on course with at least 6 hours spent on the hill working through realistic scenarios based on real events. If you want to know the basics of First Aid but time is limited then this one day course is ideal. A mix of practical, theory and reinforced learning will send you away with not just the skills - but the confidence to help. Where an organisation’s risk assessment of First Aid needs identifies that there is a requirement for Emergency First Aid at Work practitioners, then this national Level 2 Award in Emergency First Aid satisfies the requirements of the regulatory body for First Aid - the Health and Safety Executive (HSE). 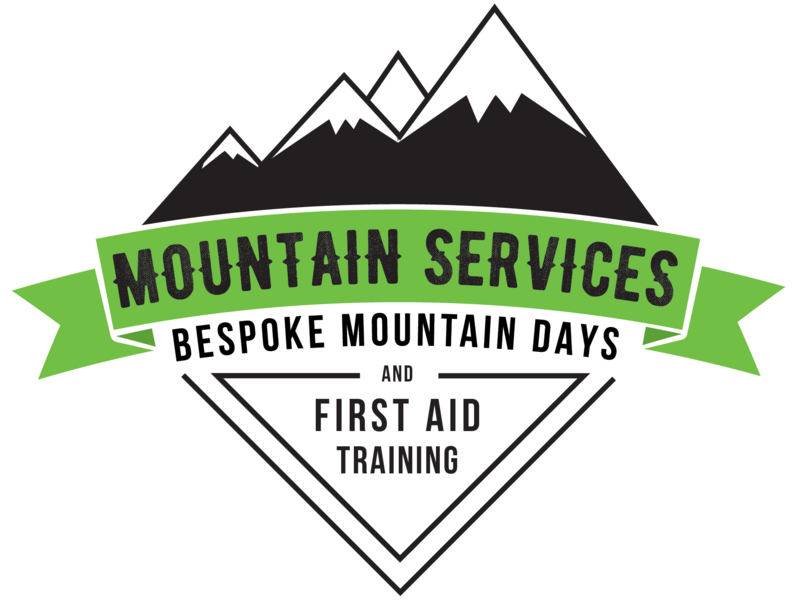 highlights the need for qualified first aiders, then this level 3 qualification (level 6 in Scotland) will provide you with suitable, highly trained personnel. Pediatric First Aid - if you work around young people its vital to know and understand the differences. Expedition First Aid. - Sometimes help isn't coming anytime soon. 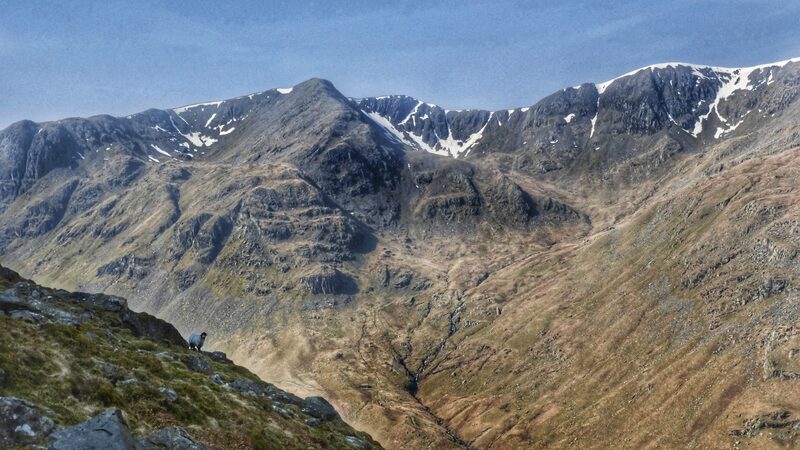 If you're heading to the remote placers then get in touch & we can discuss your needs & what you'll want to know.